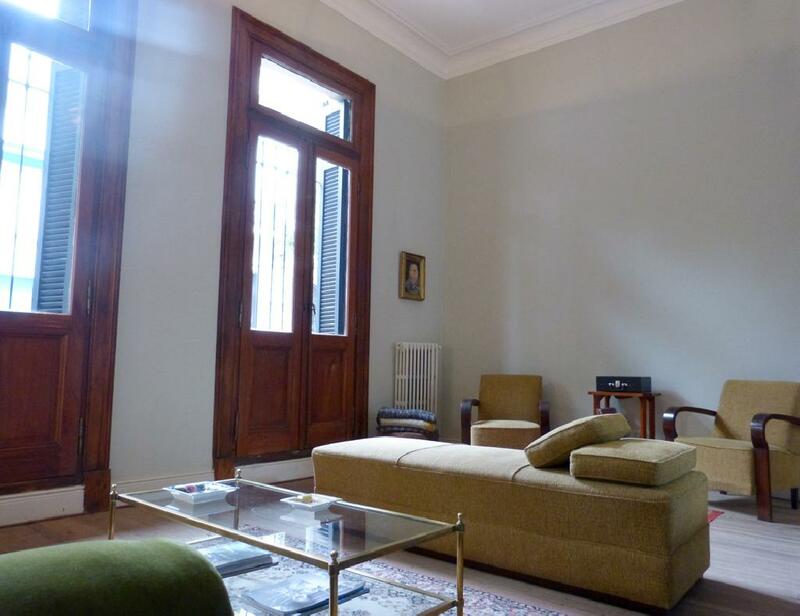 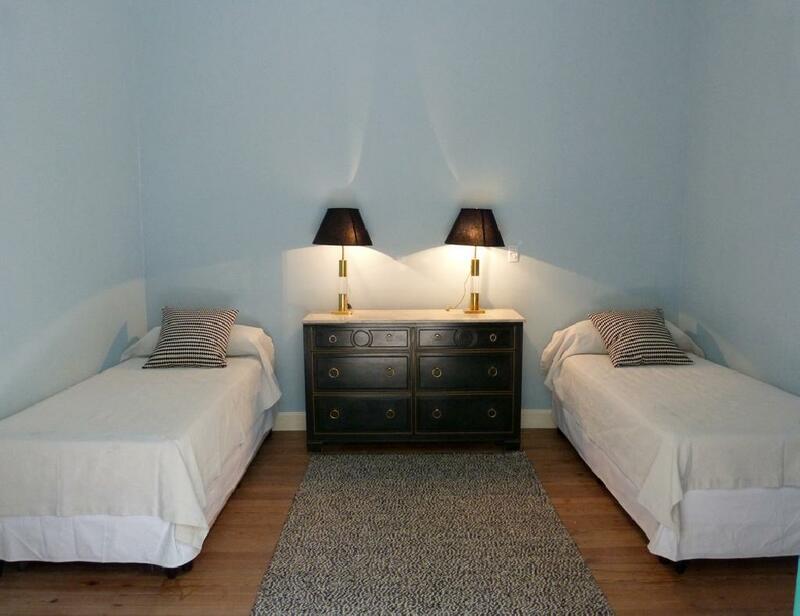 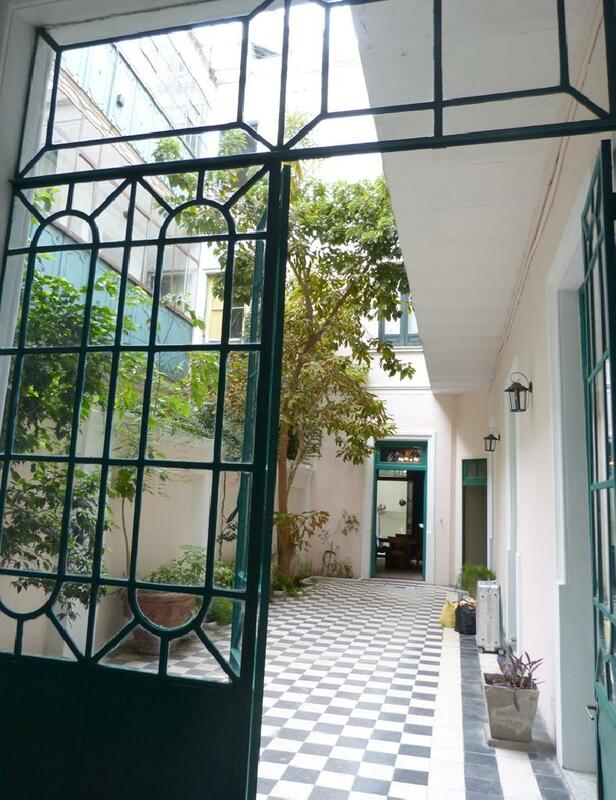 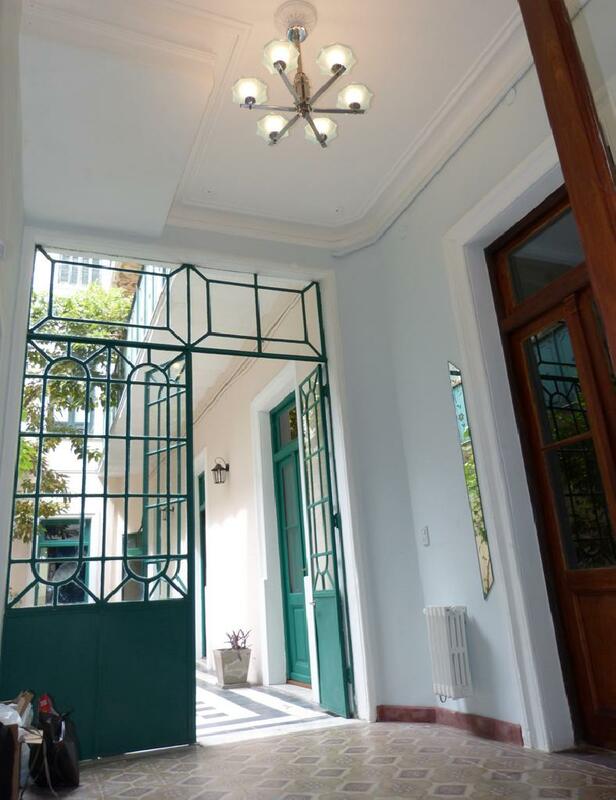 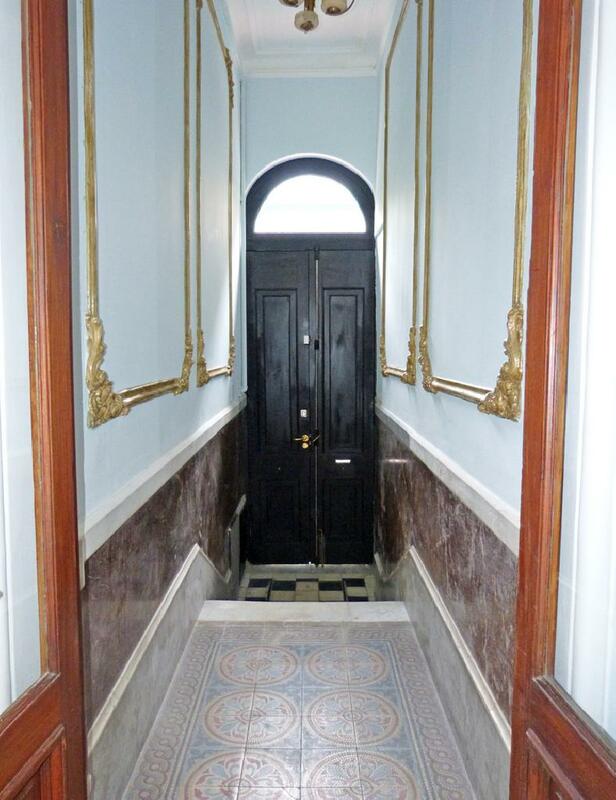 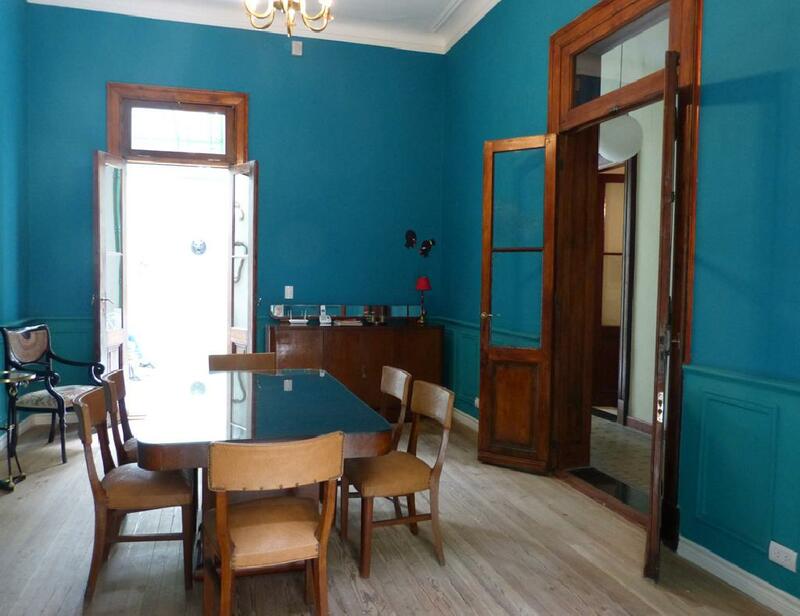 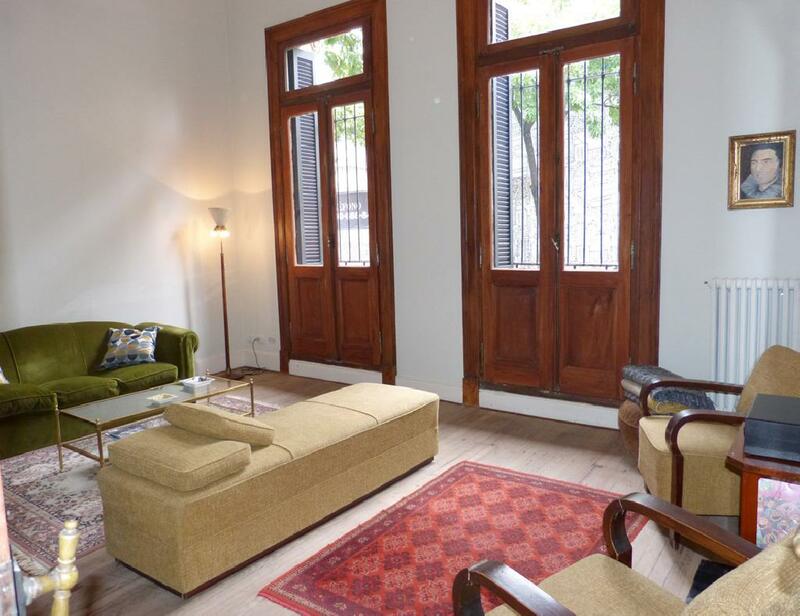 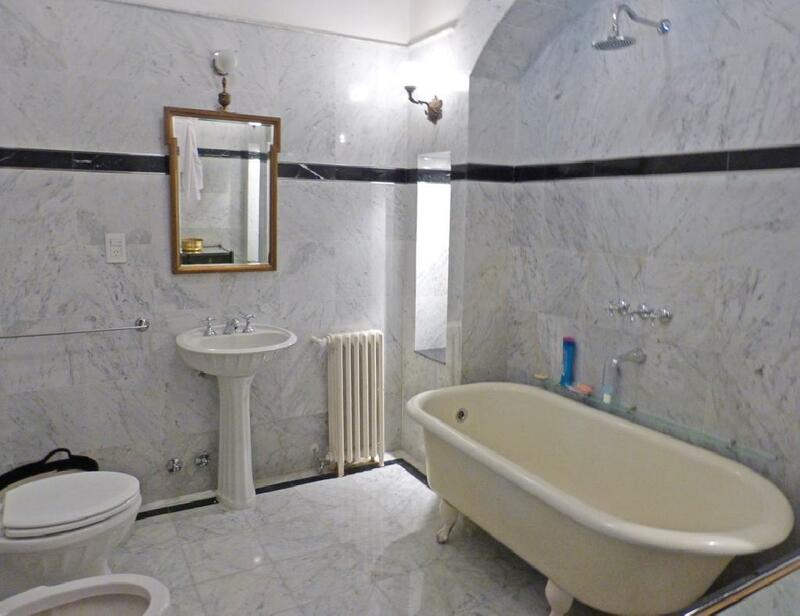 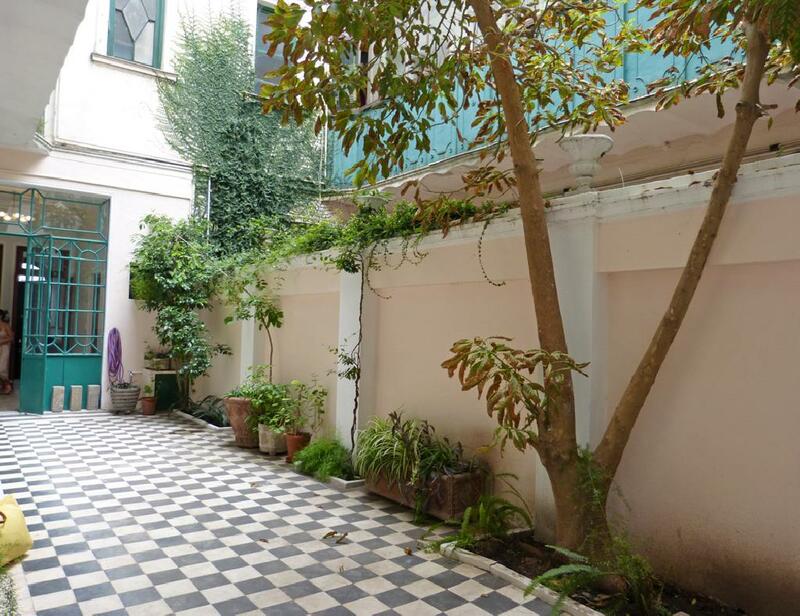 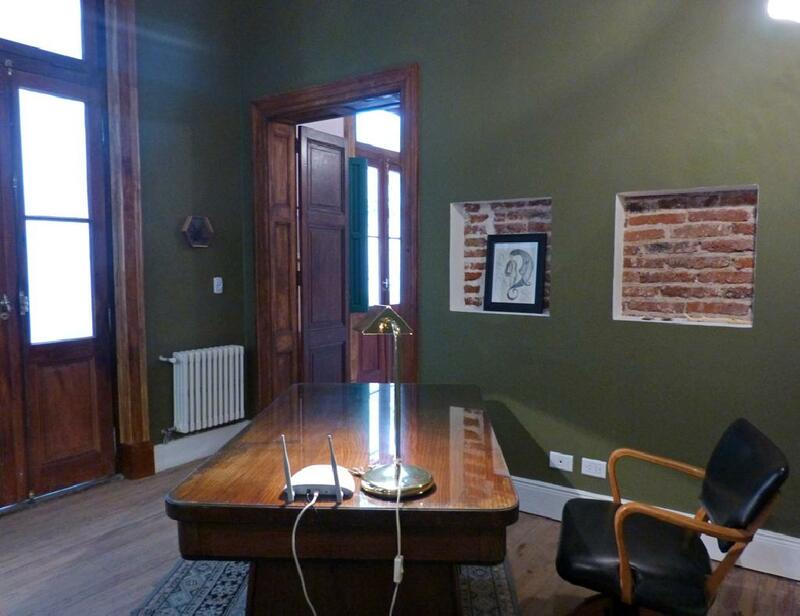 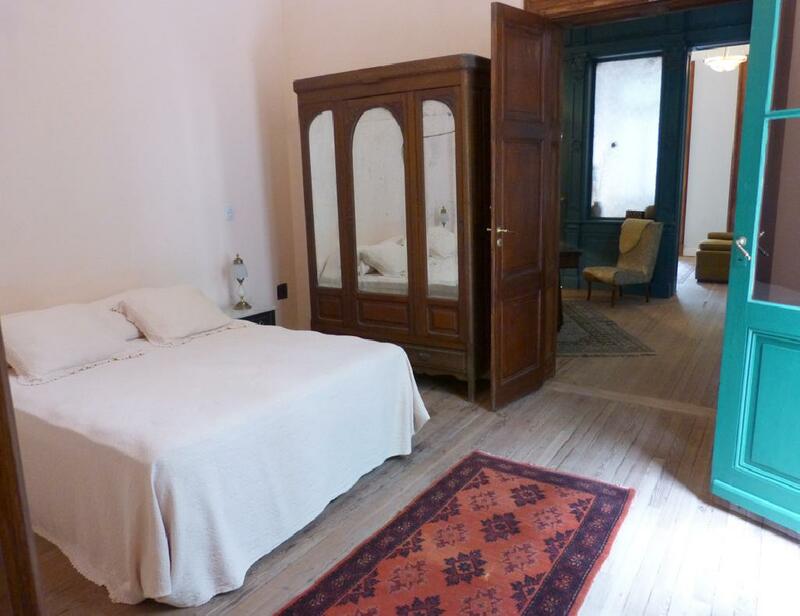 Beautiful historical house fully remodeled, typical casa chorizo located in San Telmo neighborhood, built early twentieth century. 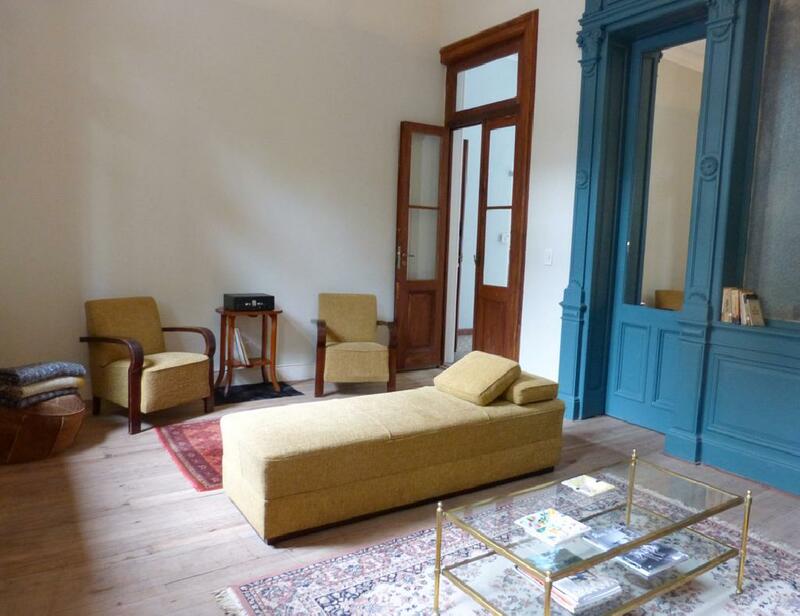 It offers an entrance hall, a living room with sofas, a dining room with a table for six people, three bedrooms facing a large patio, two full bathrooms one en suite, a desk-office and equipped kitchen with breakfast area. 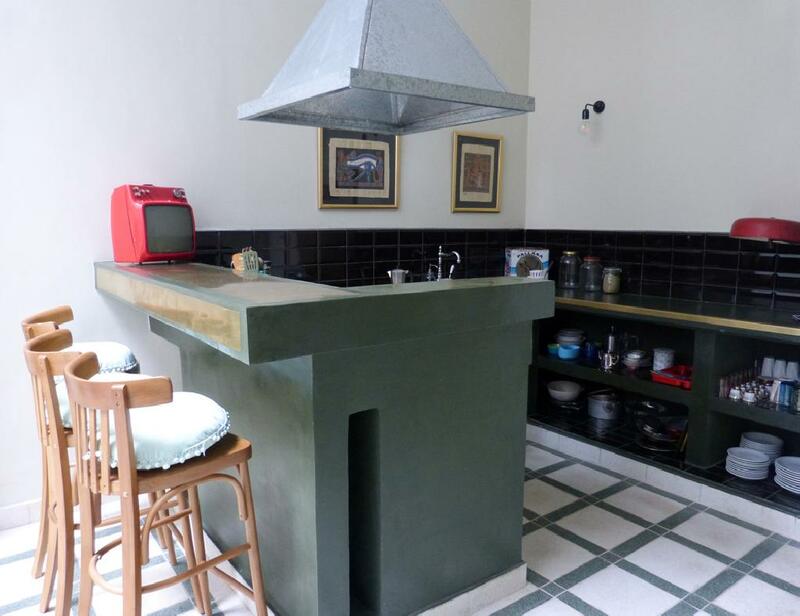 It is equipped with central heating, ceiling fans, Wi-Fi Internet, fridge with freezer, microwave, dishes, kitchenware, linens and towels. 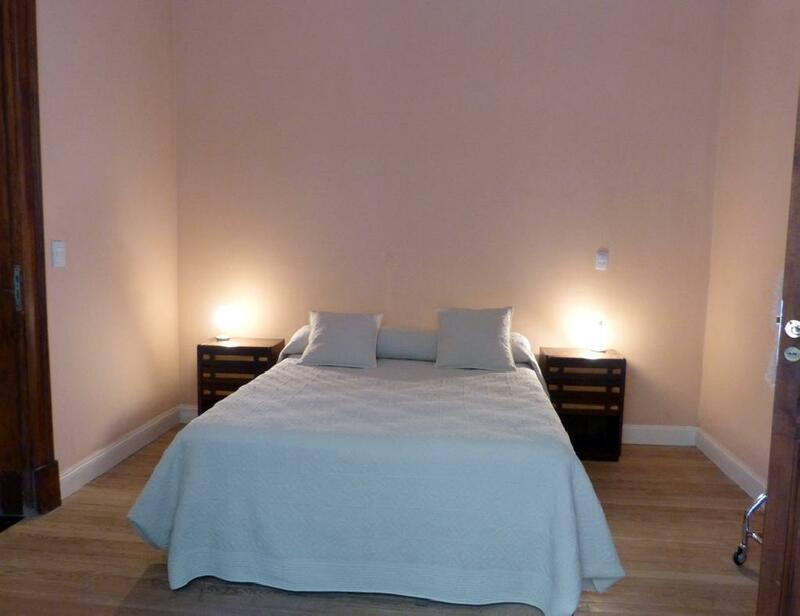 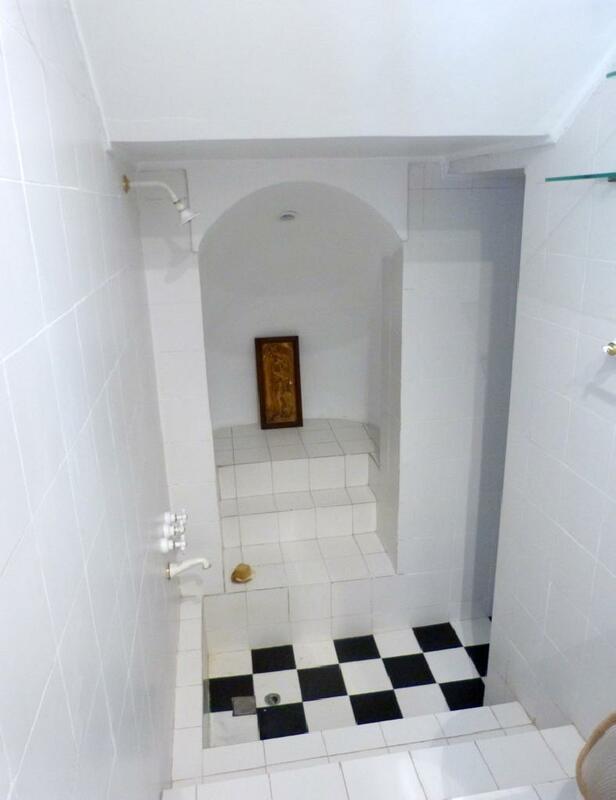 A great option, spacious and confortable with an excellent location.